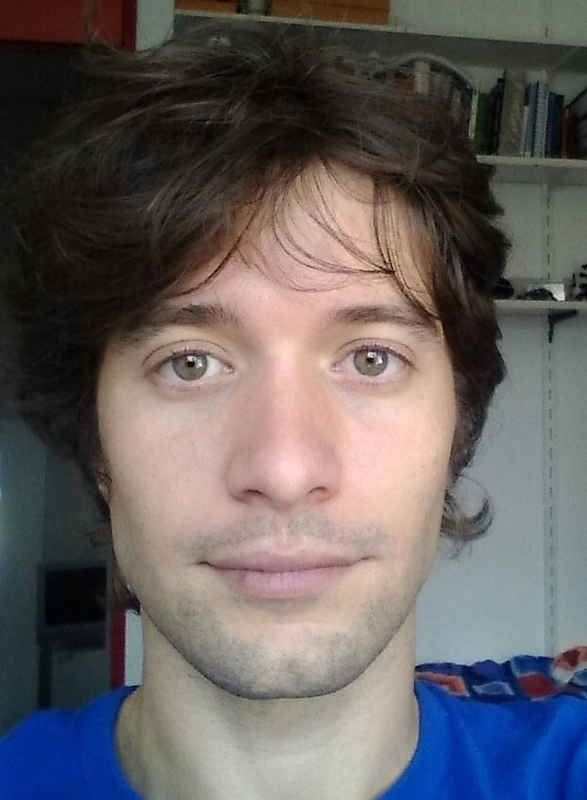 I am a Postdoctoral research fellow in System Engineering at the Robotics Lab of Dipartimento di Ingegneria Informatica, Automatica e Gestionale (DIAG), "Sapienza University of Rome" since october 2017. I have got my Ph.D. under the supervision of Giuseppe Oriolo and, since September 2014, with the co-supervision of Serena Ivaldi. My research interests range from Whole Body Control to Human Robot Interaction (HMI). My main focus is to combine machine learning techniques with classic control approaches to tackle problems that are known to be hard to solve.